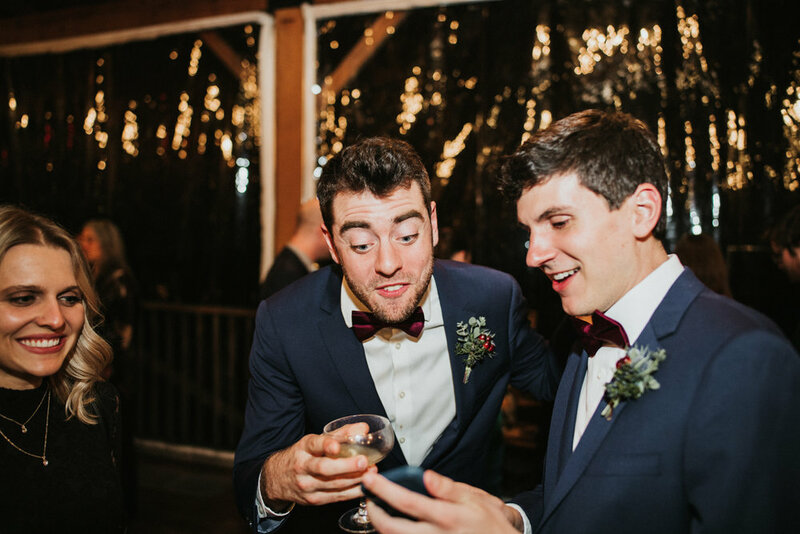 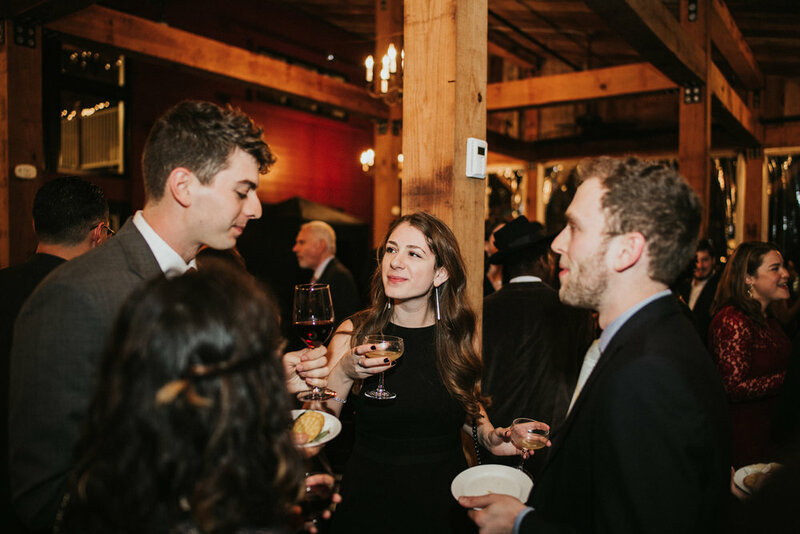 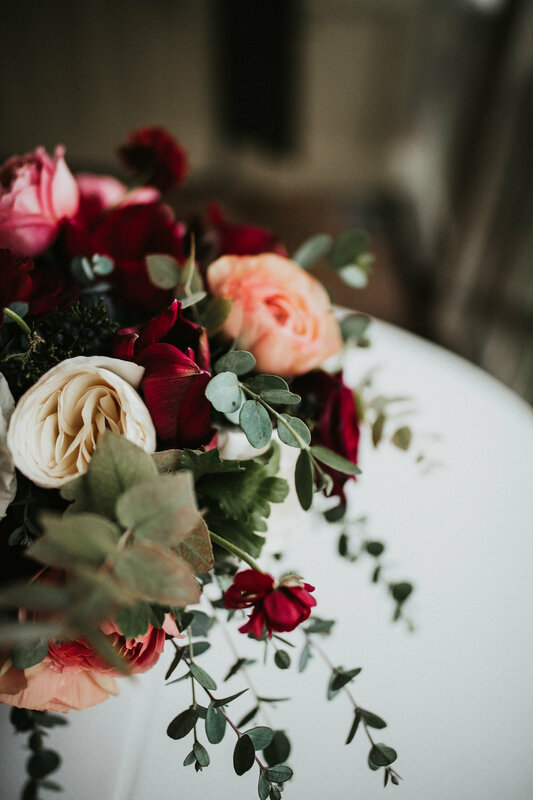 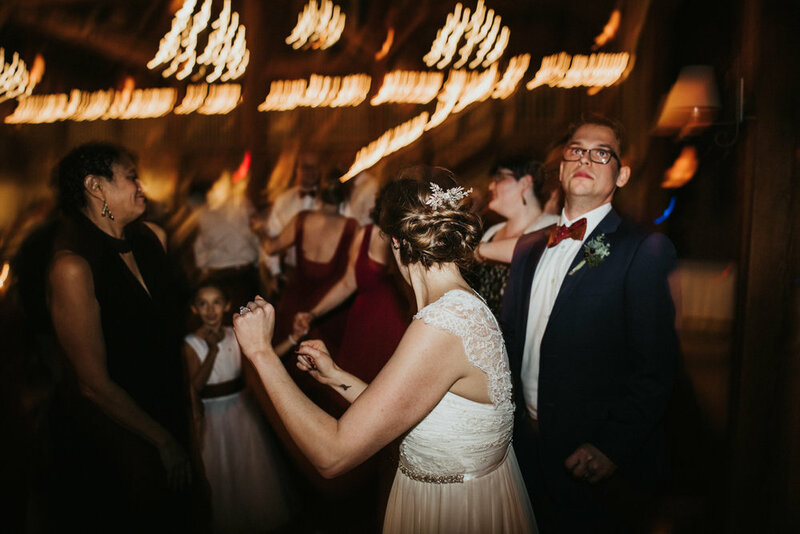 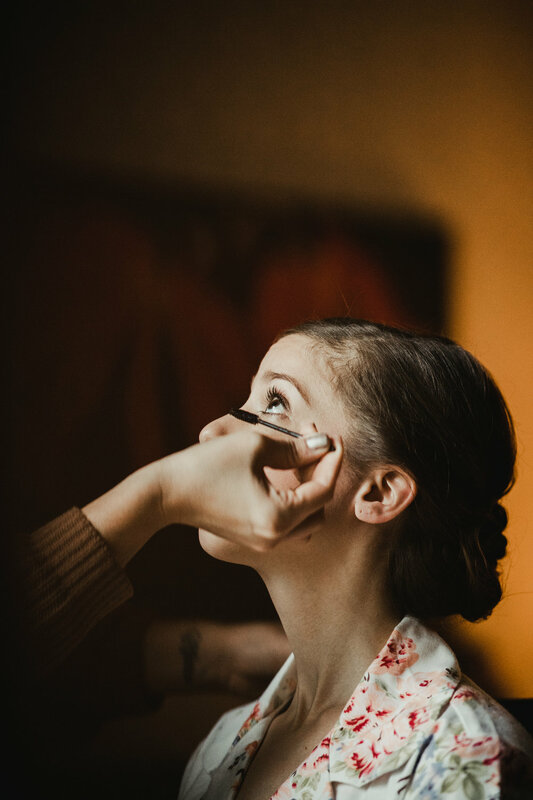 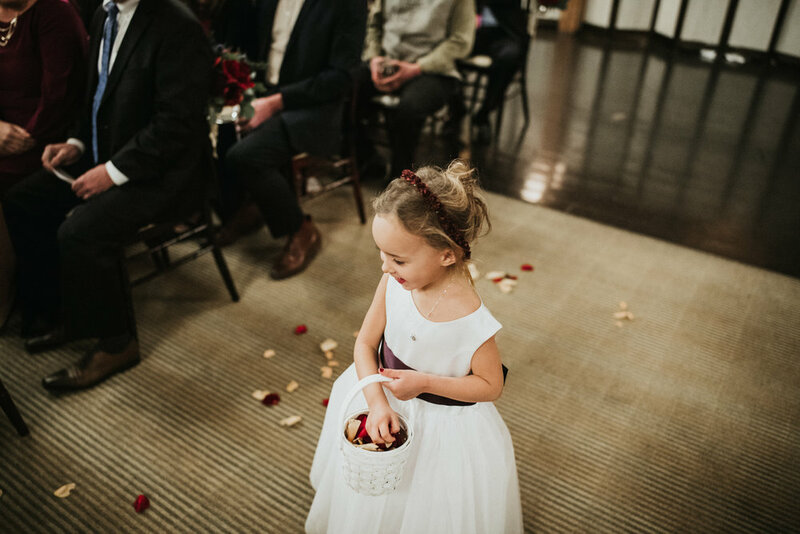 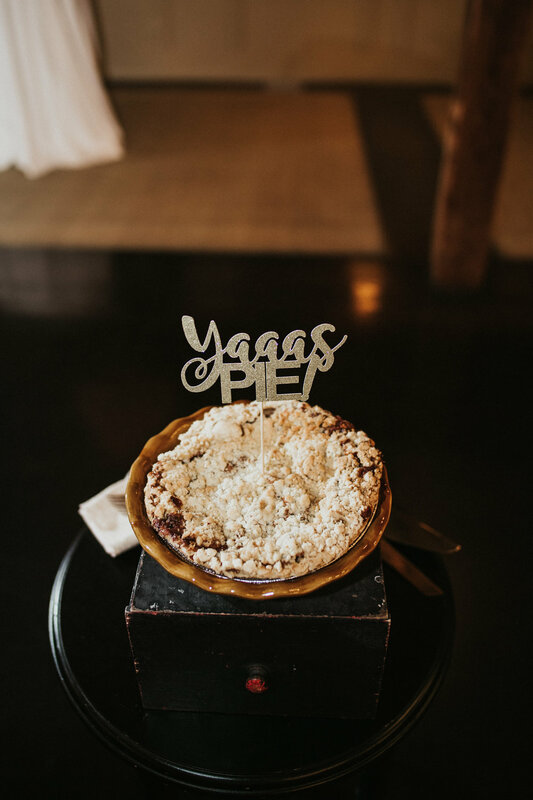 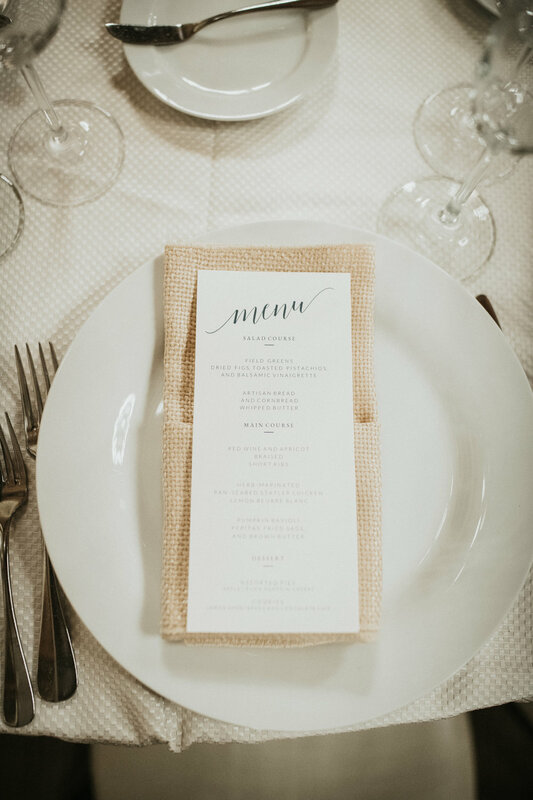 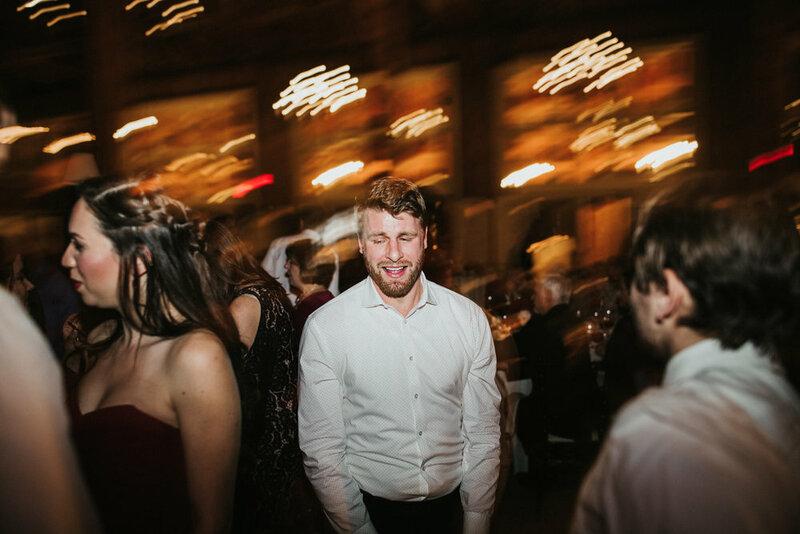 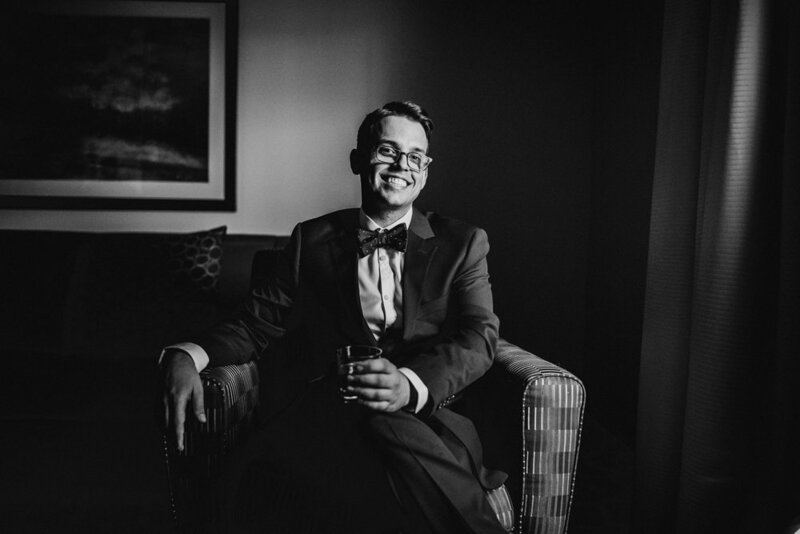 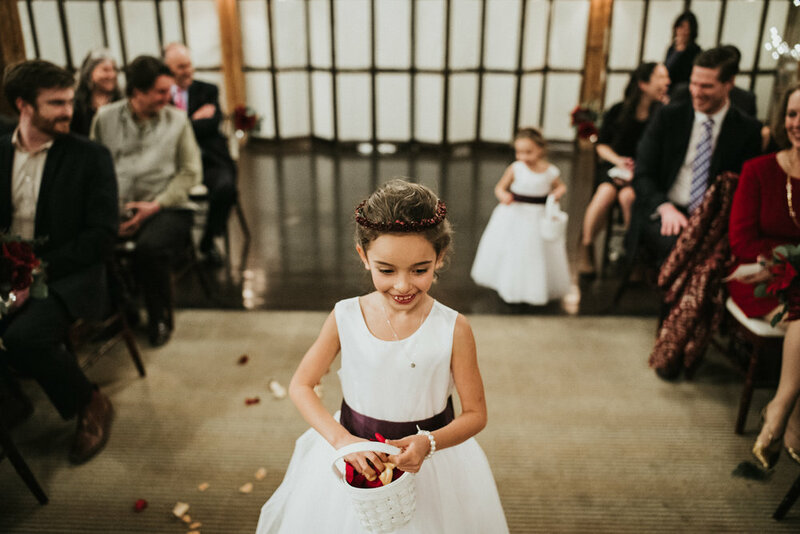 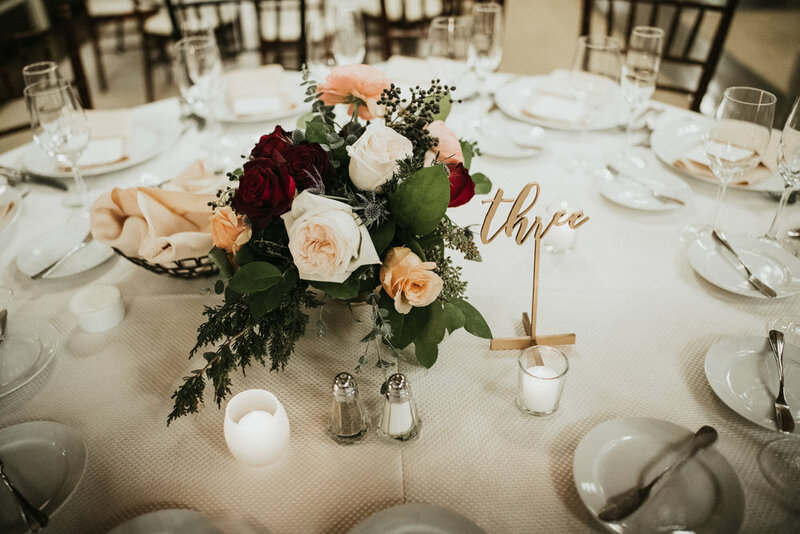 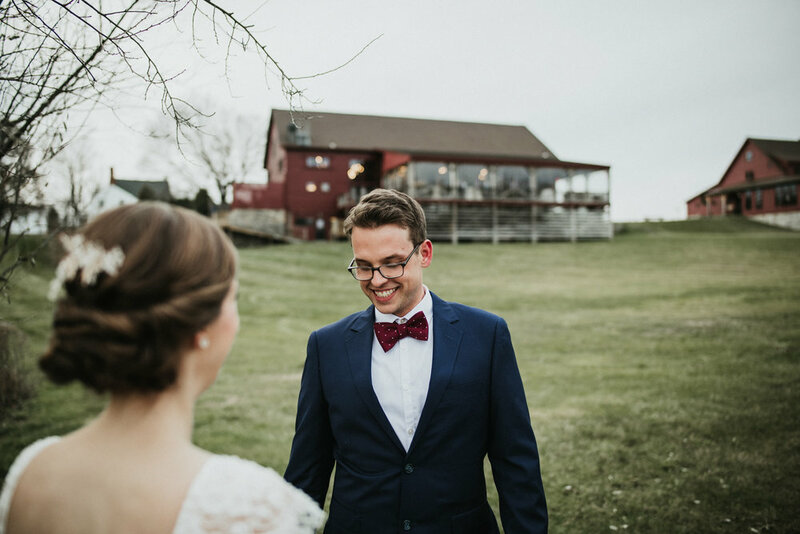 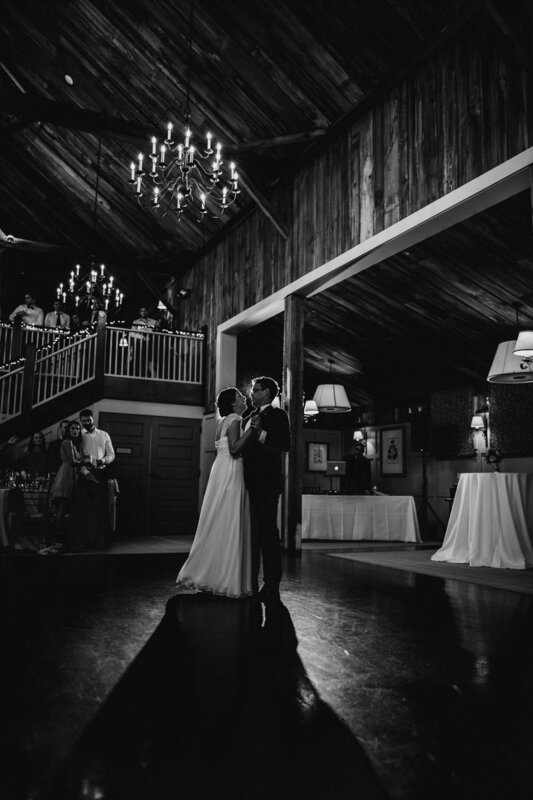 The Barn At Gibbet Hill Wedding | Carly & Jackson — Paul Robert Berman Photography Co. 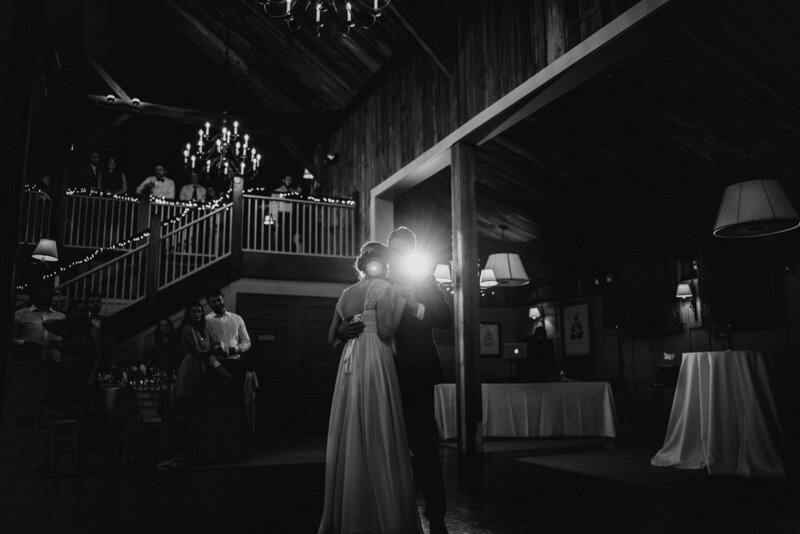 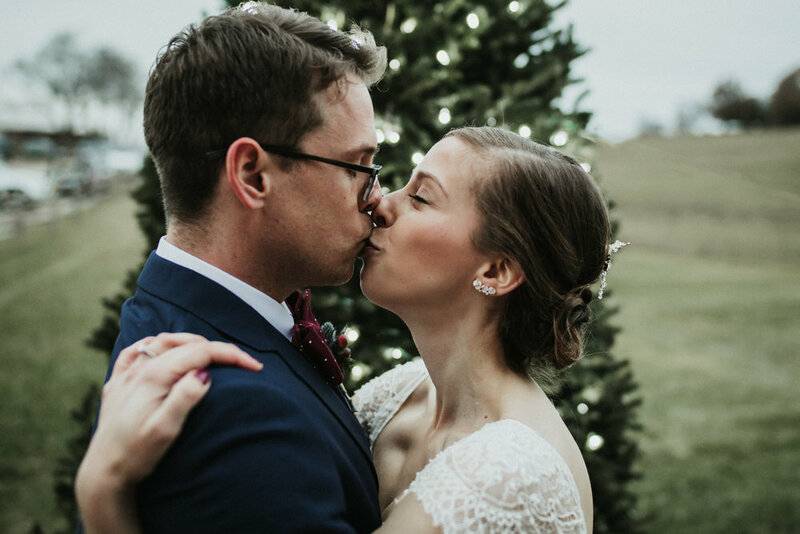 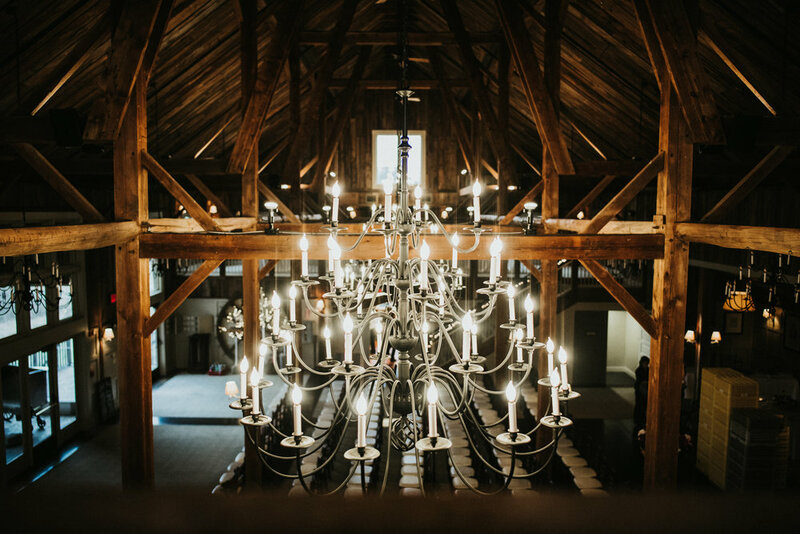 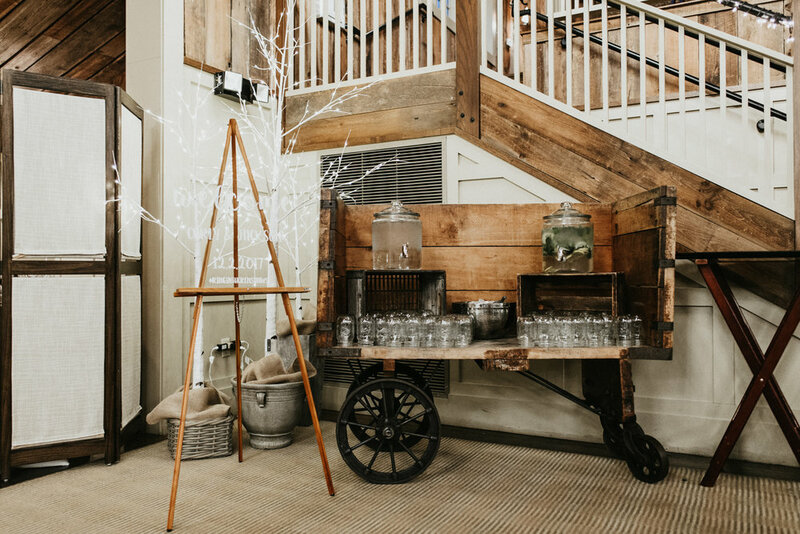 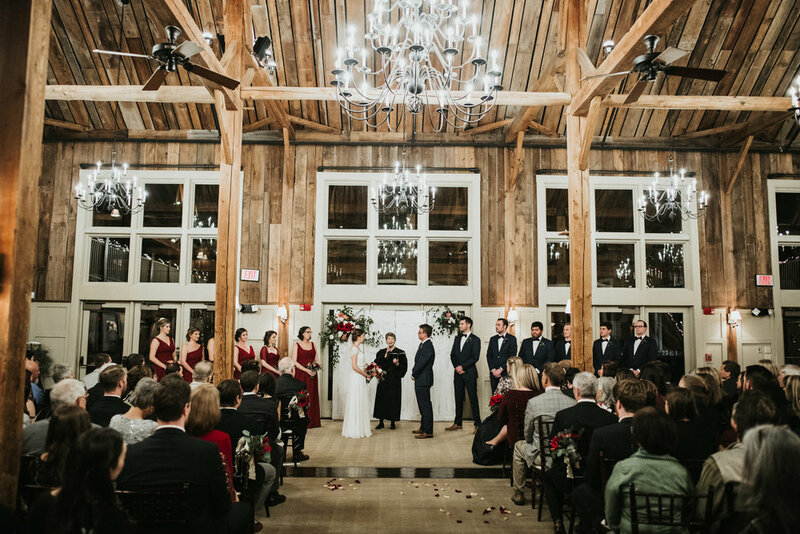 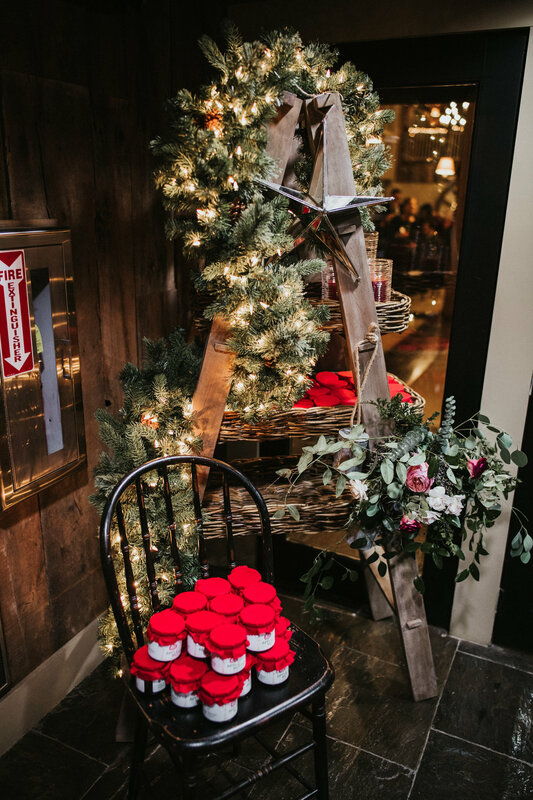 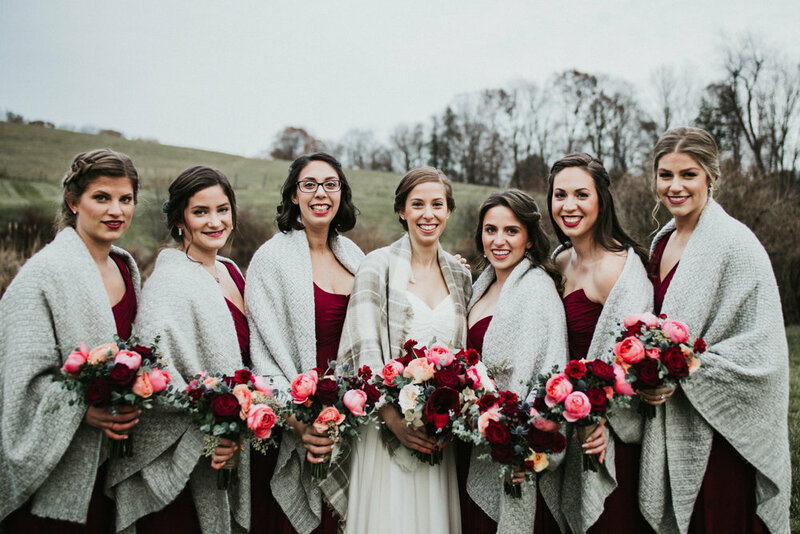 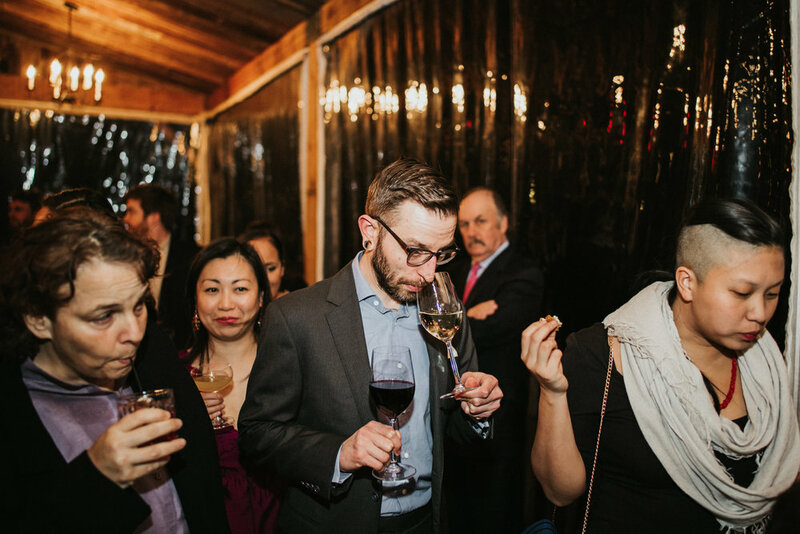 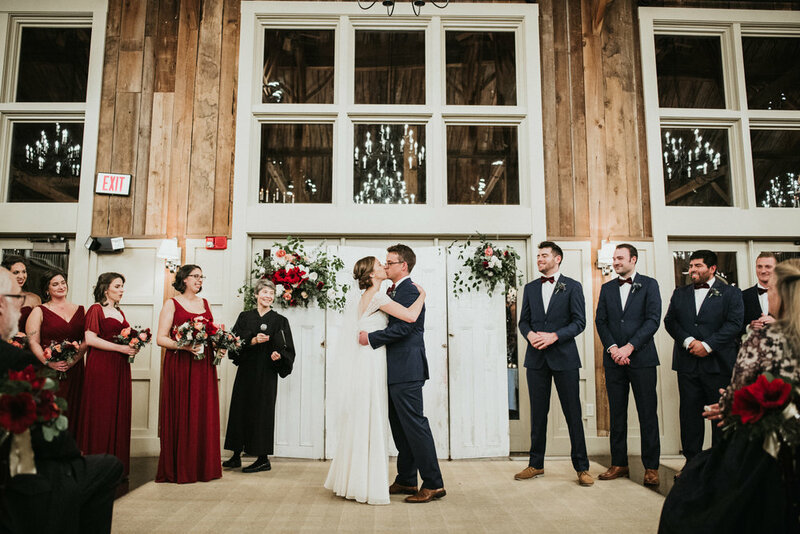 The Barn at Gibbet Hill wedding venue is dark, rustic and beautiful during the holidays. 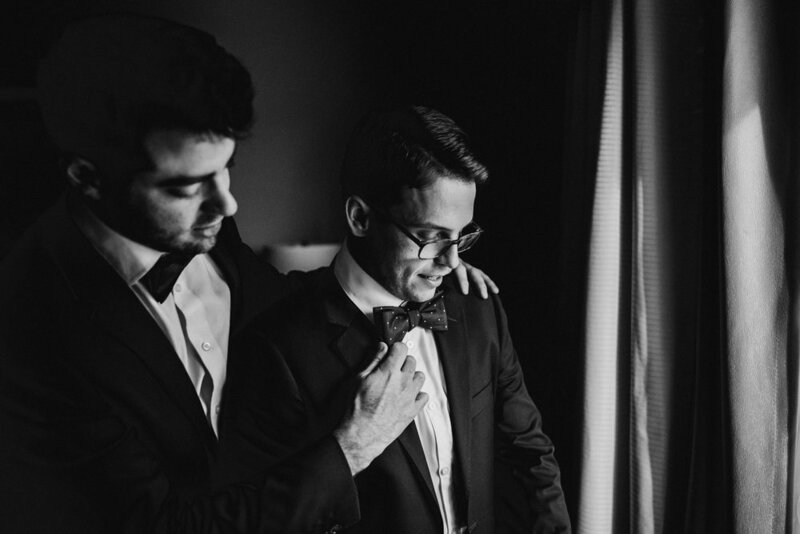 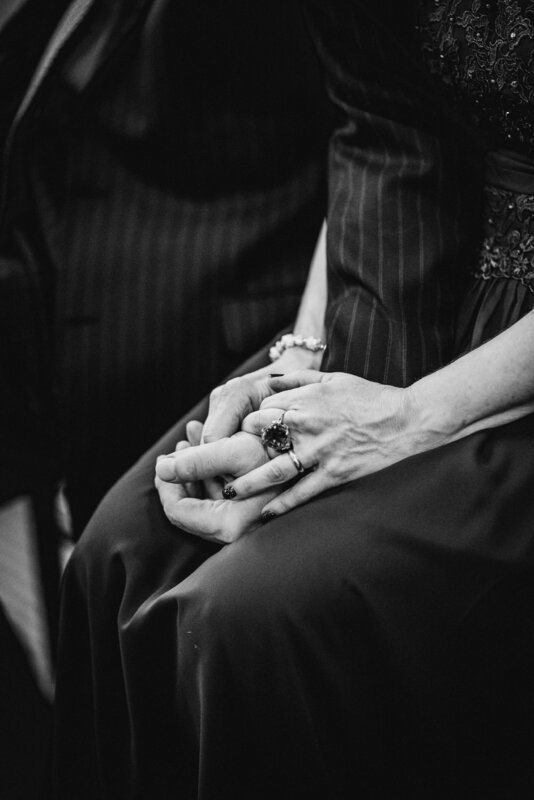 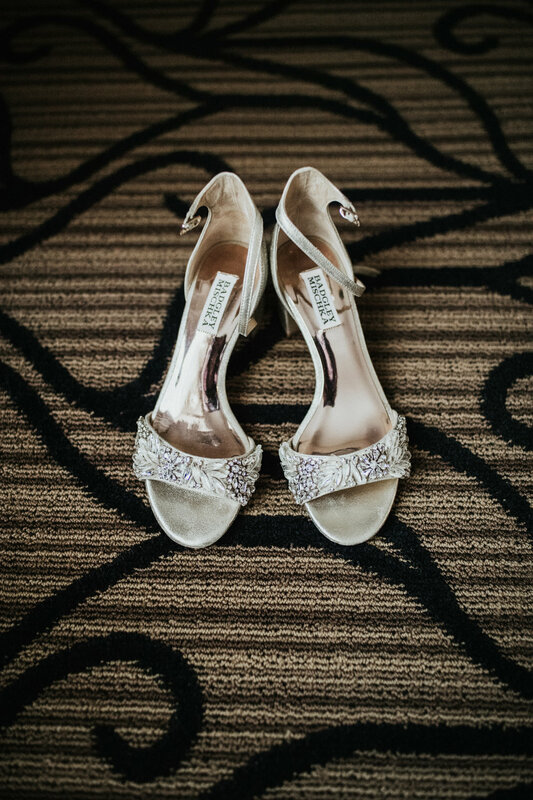 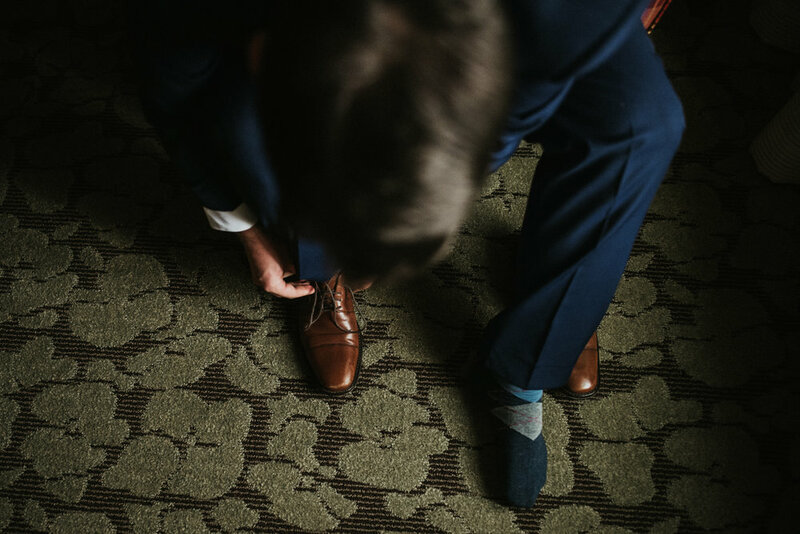 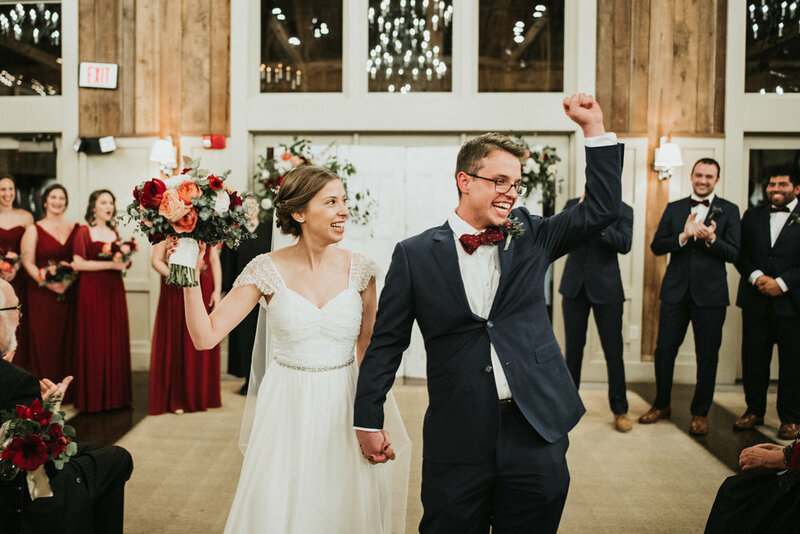 When Carly & Jackson contacted me to document their big day, I jumped at the chance. 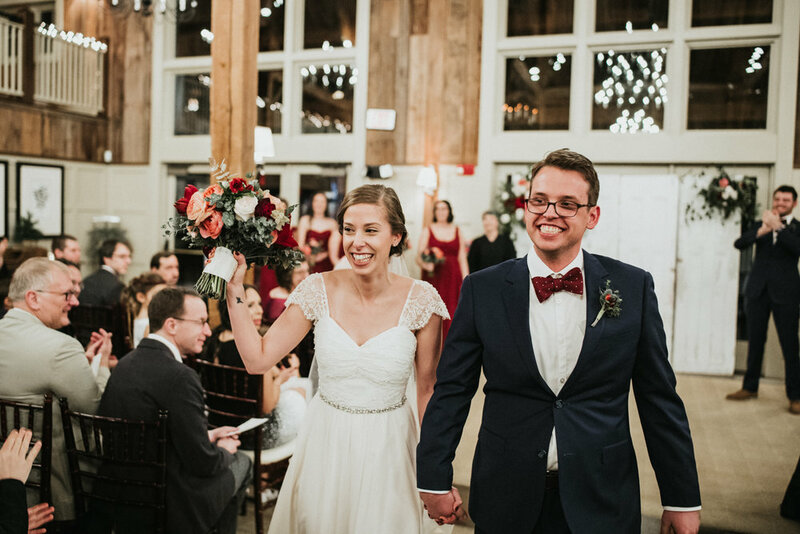 They are both sweet, funny and incredibly ambitious people. 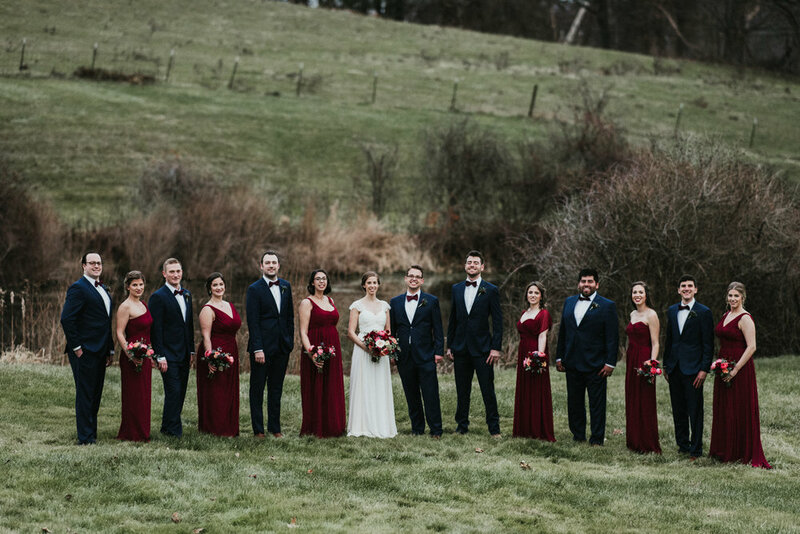 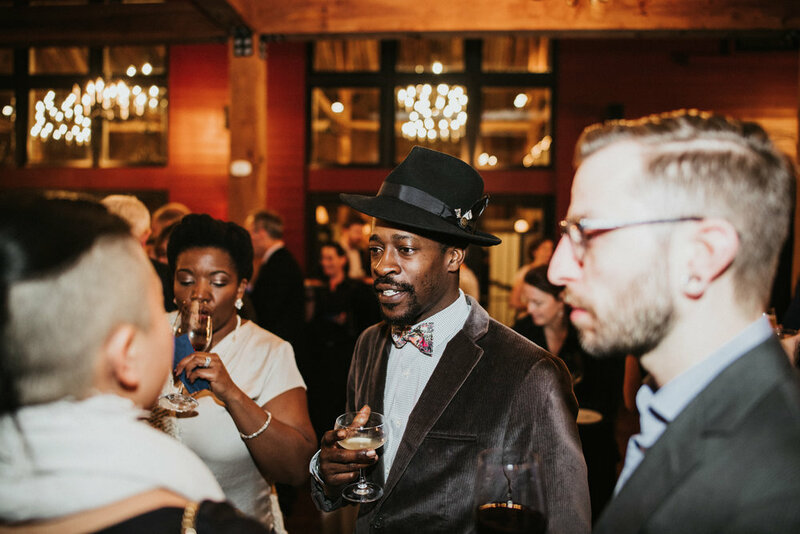 Their wedding party was equally endearing and nothing short of a joy to be around. 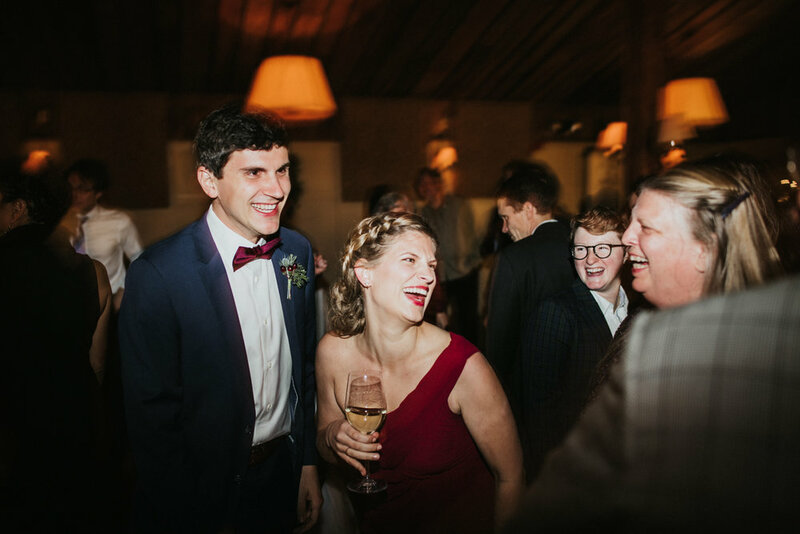 The mere fact that the grooms mother emailed me with a joke was proof that they are a product of an incredible community.